IT’S 2016. YOU SHOULD BE ABLE TO ARM YOUR HOME FROM ANYWHERE. The power to transform any space with light is now yours, at the touch of a button. Control the light and shade levels in a single room or throughout your whole home using a hand-held remote, wall-mounted keypad, tabletop control, and now, your iPad® or iPhone® or Android®. Create just the right light for any activity or mood and save energy while you do it. Safety and convenience come together with automatic lights. Turn lights on and off remotely, indoors and outdoors. Put your lights on a schedule so it seems like you’re home even when you’re out. You can even set your lights to turn on automatically if your system detects a trespasser. You can use your lights to make entering your home safe for you, or intimidate burglars into choosing another target. Seamlessly integrate technology into your home. switches, knobs, and panels, let our integrated solutions help streamline your space and reduce frustration. With one intelligent, reliable and user-friendly device, anyone in your family can operate the entertainment system, lights, thermostats, shades, or security. It’s time to enjoy the power of complete control. WHO’S KEEPING YOUR HOME SAFE? YOU AND OUR ARMY. recorded clips and get alerts for unusual activity. Crestron control puts the power of security in the palm of your hand, to give you peace of mind. An essential part of complete and effective security starts with prevention. 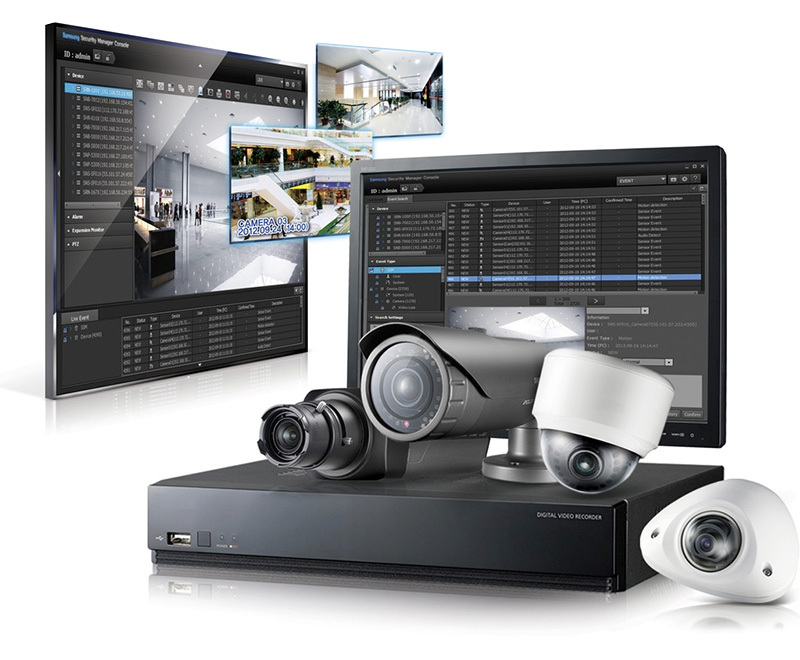 That’s why Crestron systems are designed so you can control and monitor your entire property from virtually anywhere. We continually prove ourselves as a clear leader in providing cutting-edge technology, including premium Crestron systems, to the most discerning homeowners. The best part about Crestron lighting control solutions is that they are integrated by design as part of a Crestron total home automation solution. From high-performance home theaters and media rooms to whole-home music systems and home automation, our integrated and custom-designed technologies provide unparalleled comfort and distinction to your home. Let us design a system for you. Control lights and thermostats for retail, office, restaurants & more. 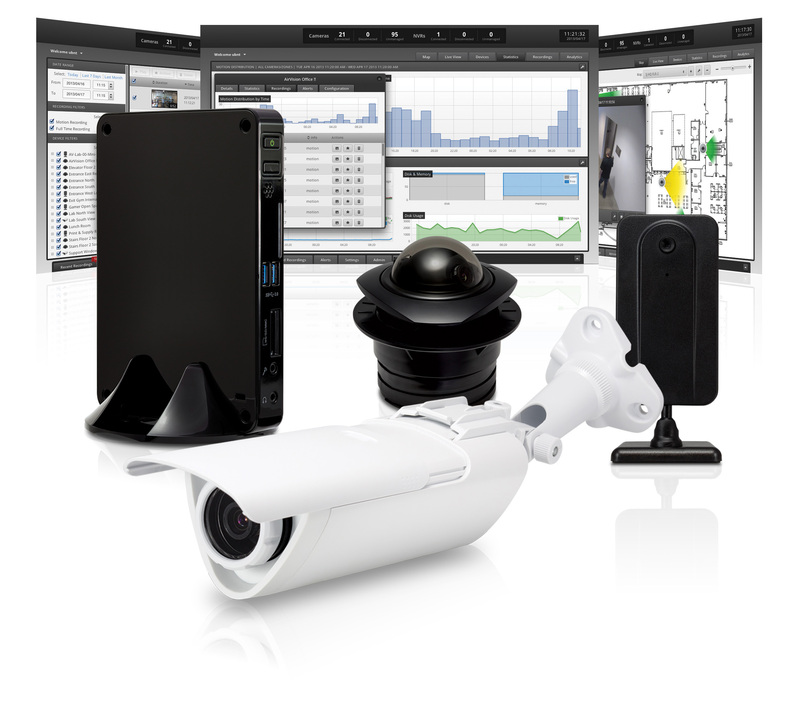 In a tough economic climate, owners and building managers need systems that are cost effective to install. Work isn’t 9 to 5 for anyone these days. Commercial buildings need to be as flexible as the companies that occupy them, and that means you need building systems that are equally responsive. Sure Line Wiring Solutions can ensure that you are in control. You can enable locally controlled office comfort, while having eco-energy algorithms built in, which by the way isn’t just “Earth Right” but will also save you money. Help protect your property, assets and people 24 hours a day. Our solutions provide a crucial deterrent to criminals along with rapid response from our Alarm Monitoring Centers. Burglary protection helps prevent crime before it happens and protects your home or business against break-ins, robberies, intruders and vandalism – day and night. I have been a customer of Sureline for several years. They have always recommended cost-effective, reliable technology. Most recently they implemented a “whole house” audio, video, security and lighting system for me. Their technical knowledge is outstanding but what truly separates them from their competitors is customer service. They completely stand behind their work and they are always a quick call or text away. I have worked with other audio, video companies but Sureline has been the clear favorite for fantastic service at a competitive price. Sureline has done a tremendous job in assisting with our home system. We started with a home theater room, and that experience was so exceptional we now have Control 4 throughout the house with music at our fingertips via iphone or ipad. If I have a problem, I can call anytime day or night and I get an immediate response. These guys are good! I wanted to take this opportunity to thank you for your teams work at our home. We’ve had numerous organizations work with us over the years but none have exceeded the technical competence nor professionalism. As you know with two separate AV areas in our home, we’ve encountered different challenges and each have been met by your teams creative recommendations to the point that now virtually anyone can very easily operate our home theater and audio set-up in either room. As the AV technology evolves over time, I’m sure we will be utilizing your services again to enhance our entertainment options. We spent a lot of time researching what company we trusted to upgrade our home theater and electronics and we are very glad we chose Sureline. The entire team is professional and did a very good job at both the design and installation of our new system and we would not hesitate to recommend them to anyone who wants to get the job done right. Thank you Sureline! My family is now enjoying our multiple audio-visual systems and security cameras – all fully integrated with customized Control4 home automation. This group of professionals listened to all of my specific and often unique needs, and transformed them into reality. Custom-tailored lighting control allows you to change the mood of any area of your home to suit the occasion. Whether watching TV, dining or entertaining, one press of a button can create the ideal atmosphere you desire. For example, press ‘Goodnight’ to turn all your lights off or ‘Pathway’ to light the way downstairs. Smart lighting control also contributes to a safe environment by linking with the security system to turn all lights on if uninvited activity is detected. Lighting control systems save energy. New construction or upgrade – let us create a lighting solution perfect for you. Centralized Distribution allows for complete control and connectivity of your home technology for every room, every application and every budget. The power of total integrated control and seamless connectivity all manifest from one centralized hub. Your home’s beauty is enhanced with less wall clutter and equipment spread throughout. System expansion is easy; every room and each smart device is simply another node on the network which is the backbone of the home. Experience a customized technology solutions for your home or business with Sure Line Wiring. Be in total control. Audio Distribution systems send music to any room in your home via a central processor or matrix switcher. Control of your music made simple by means of a touch panel, keypad, handheld RF remote or similar Wi-Fi smart device. Speakers are placed in the walls, ceiling, bookshelves, shower or pool, they can be designed to aesthetically blend in to minimize visual impact. We offer wireless solutions to enable you to enjoy your music from anywhere. A single music server or a Pandora station from your smart phone can be shared in one, several, or even all over the home. Distributing video in your home enables a single video source, such as a satellite receiver, game console, or Blu-ray player, to be shared across multiple TVs via a video matrix switcher. This significantly reduces the amount of sources needed for every TV in your house and hides all the equipment in a storage closet or basement where it can easily be serviced. Instead of watching your Apple TV only in your family room, you can easily watch it on any TV in your home. By integrating the video distribution with a smart home automation system, you can further simplify your control experience.